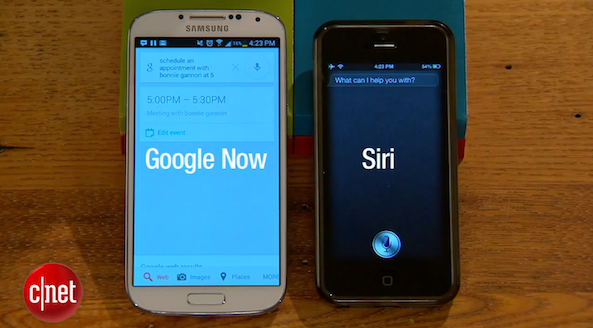 The folks over at CNET have pitted Siri and Google Now against each other in a live test. To make it as scientific as possible, the site says that both phones were disconnected from their mobile networks and have been connected to the same Wi-Fi network. So what do you think? Which one is the better assistant? I would argue that, as stated in the video, both have their respective strengths. Google Now seems really good at finding information. But Siri is much better at productivity tasks, like setting appointments. It’ll be interesting to watch these two products evolve over the next few years. 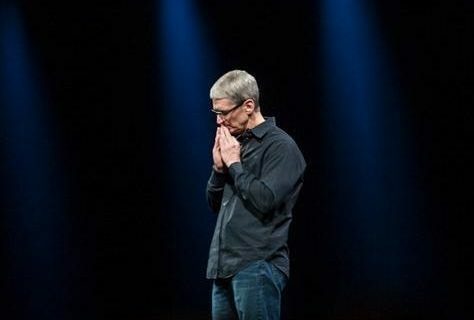 Both Apple and Google are obviously investing a lot of time and resources into them, as well as into the idea that one day voice input will not just be a secondary input or a gimmick. 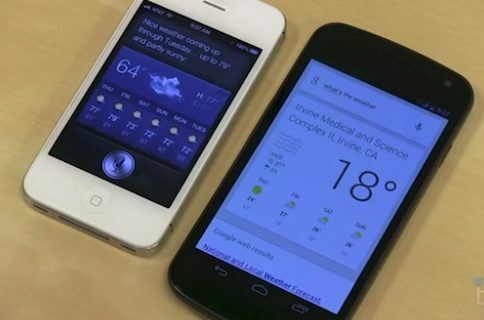 Apple, for its part, is expected to unveil new Siri features next month at WWDC, alongside iOS 7. Google held its developer’s conference last week, with no mention of any upcoming Now improvements, but it did just release an iOS version of the digital assistant.